We have spaces for furniture storage, household storage, business storage, archive storage, and even car and boat storage. Call us during business hours! We have a space to suit all your Self Storage needs and Welshpool Self Storage will keep it all safe for you! 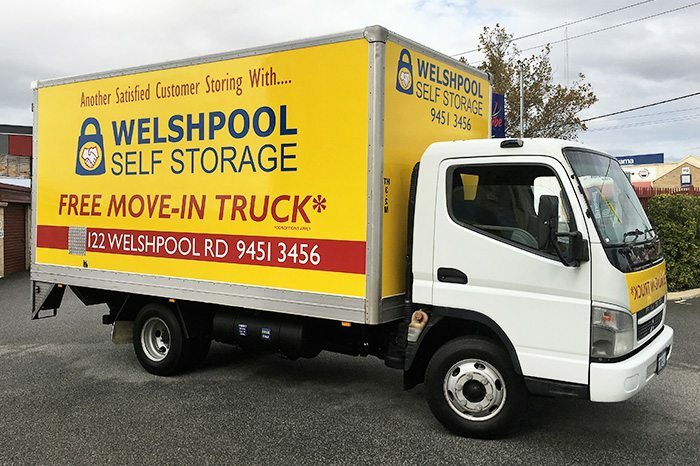 At Welshpool Self Storage, we know that moving your personal, household, or business items is not always the easiest thing to do, so we’ll make it easier for you. We offer 7 day a week support, with FREE move-in truck or trailer hire, free virtual office facilities, and handy moving hints. 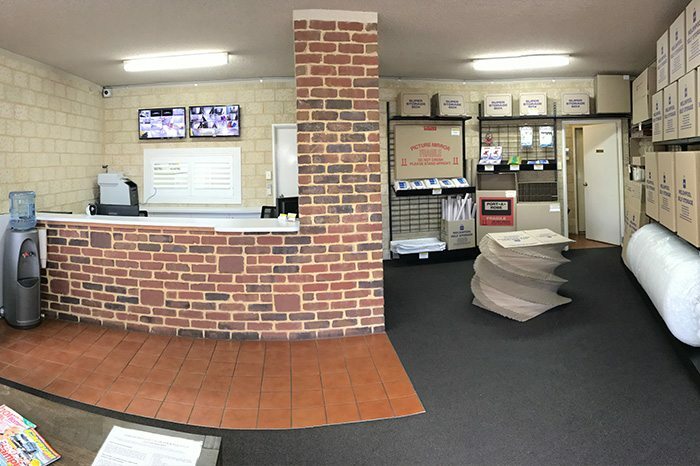 We proudly provide self storage solutions in Perth, Welshpool, Burswood, Ascot, Beckenham, Cannington, Carlisle, Cloverdale, Como, Ferndale, Karawara, Victoria Park, Belmont, Canning, South Perth, Perth Airport, Bentley, Kennsington, Kenwick, Kewdale, Lynwood, Manning, Maylands, Parkwood, Queenspark, Redcliffe, Riverton, Riverdale, Shelley and Waterford Call us now. The goods you place in a Self Storage space are yours and remain your sole responsibility. You should always have them covered by insurance. Your goods are not insured by the Self Storage facility. Check with your insurance provider to see if your coverage already has provision for items stored off site – you may already be covered. 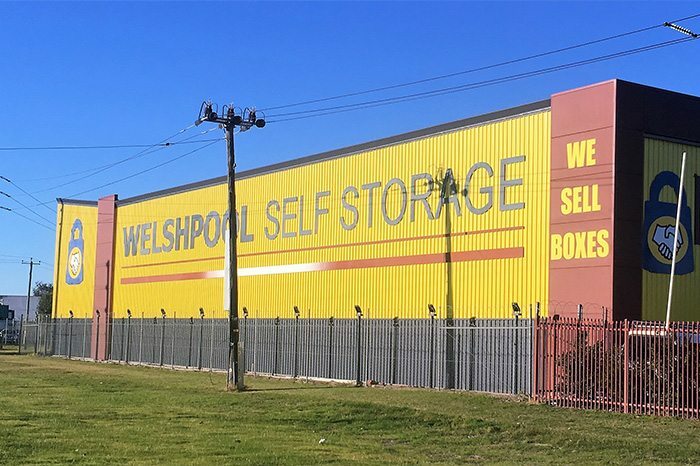 If not, the Facility Manager will be able to assist you with a quote and the provision of insurance cover whilst you are storing at Welshpool Self Storage. Insurance is available on an easy pay monthly basis.